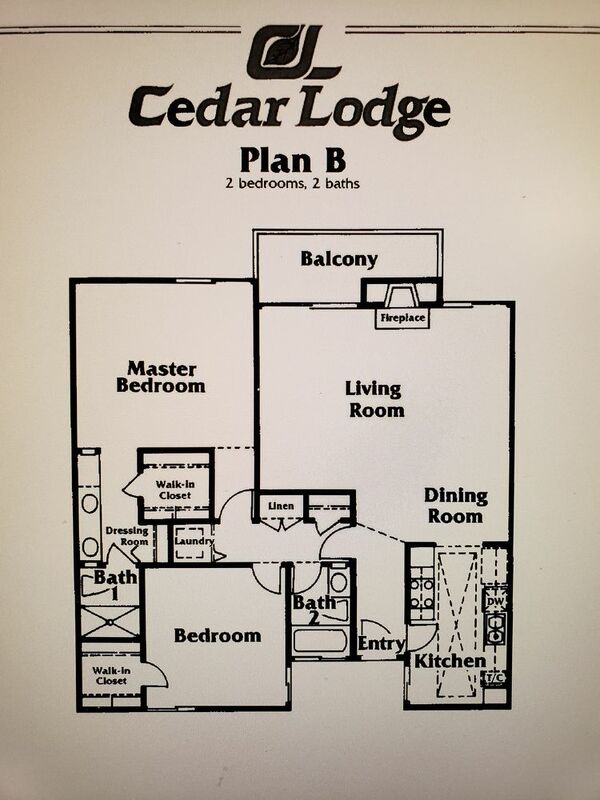 Unfurnished property available February 1, 2019, Located in the Cedar Lodge Condominium complex. 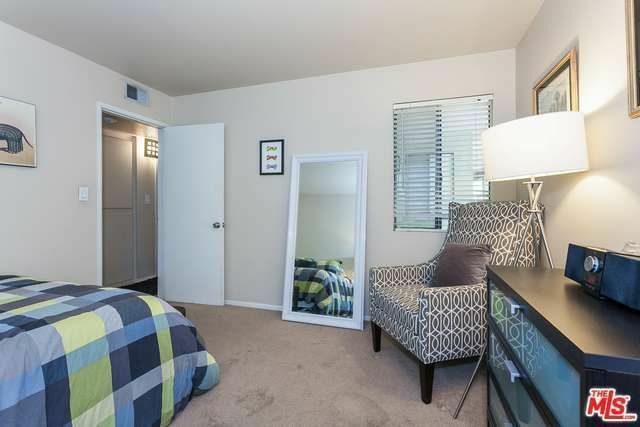 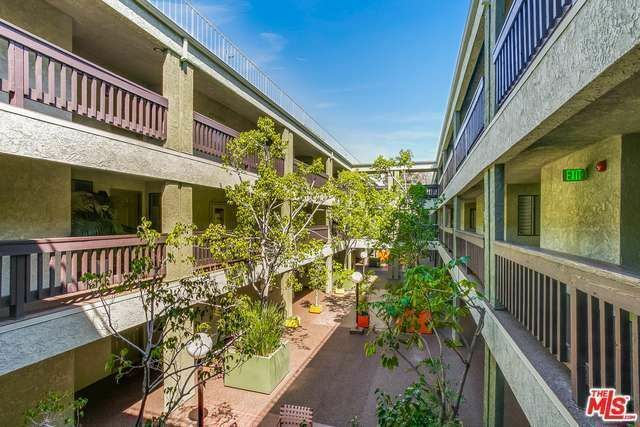 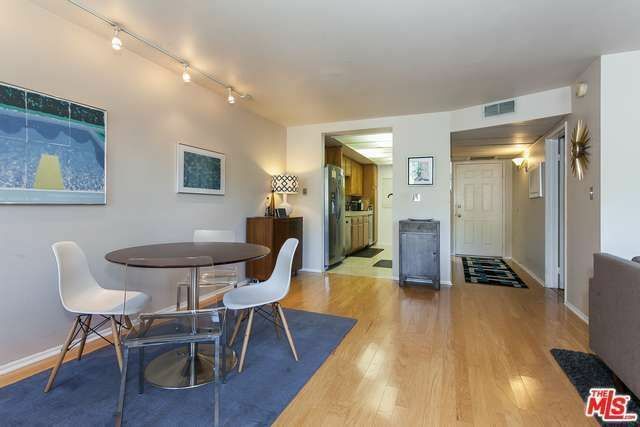 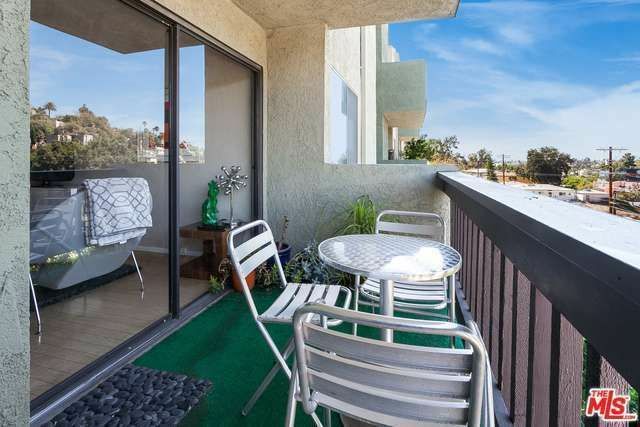 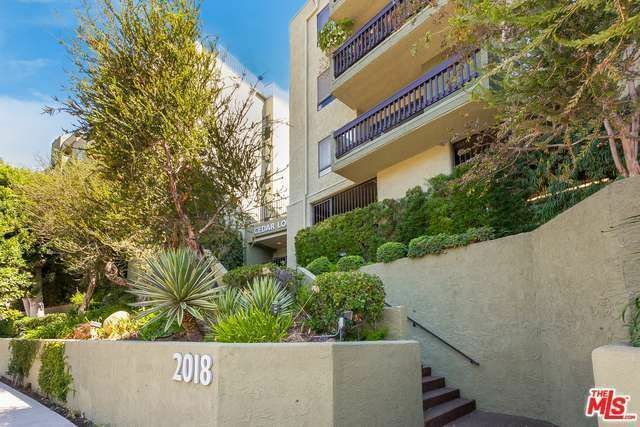 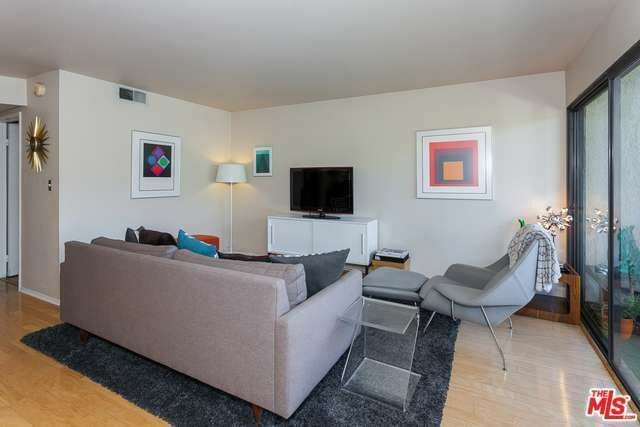 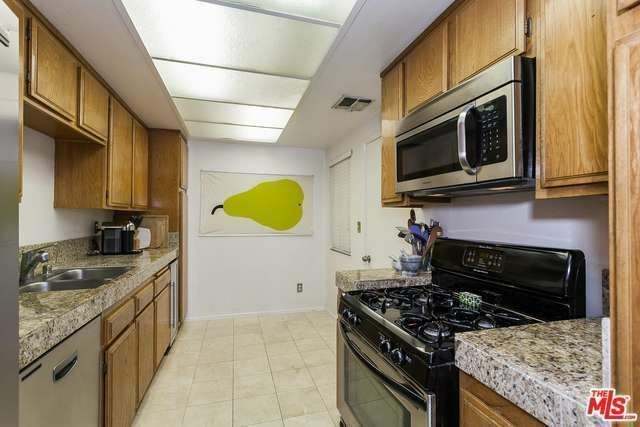 This beautiful 2 bedroom 2 bath unit with an open floor plan has been remodeled and freshly painted. 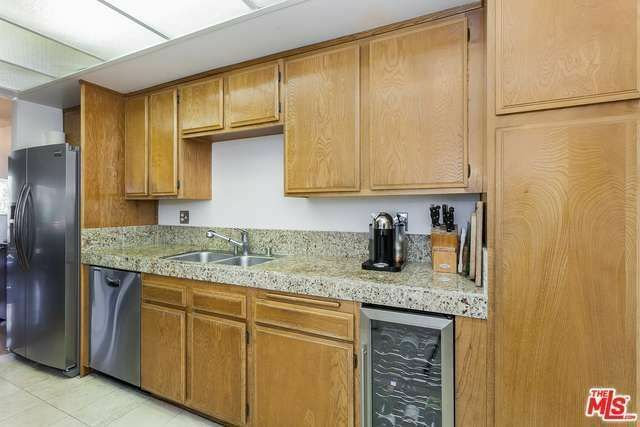 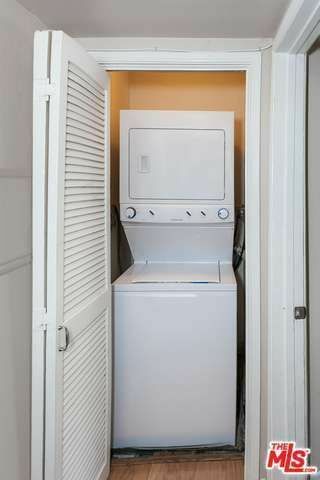 Kitchen has granite countertops, stainless steel appliances, built-in microwave and dishwasher. 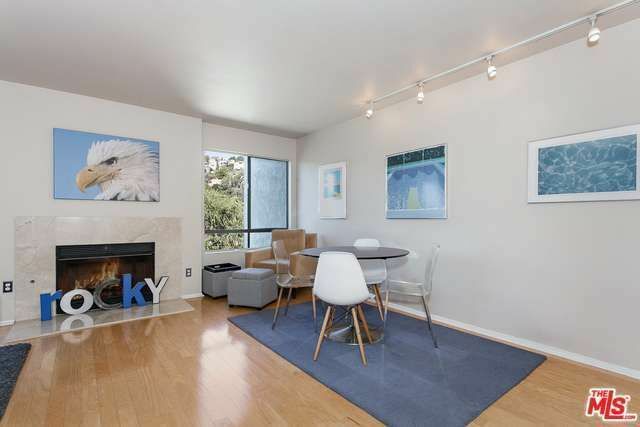 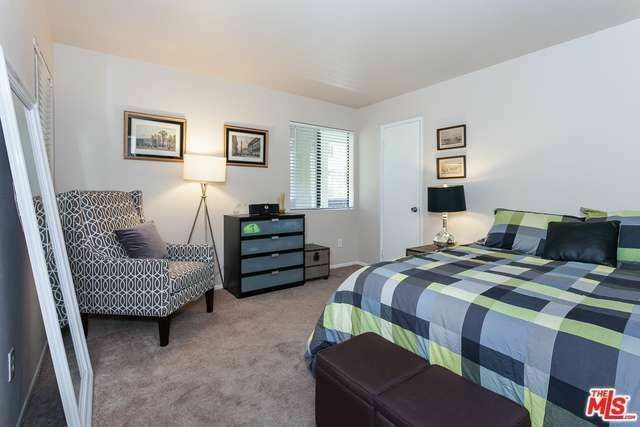 The living room offers custom lighting with a gas fireplace and laminate flooring. 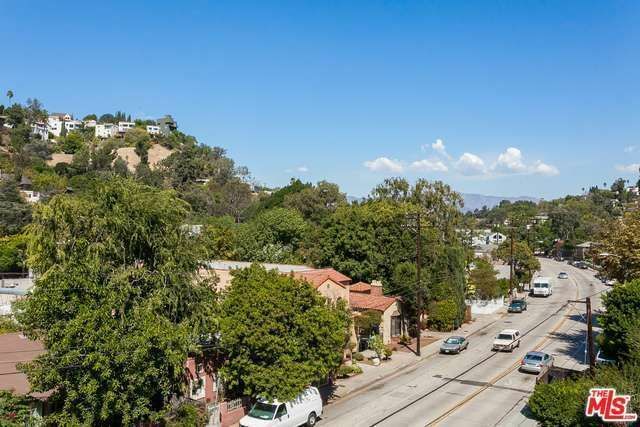 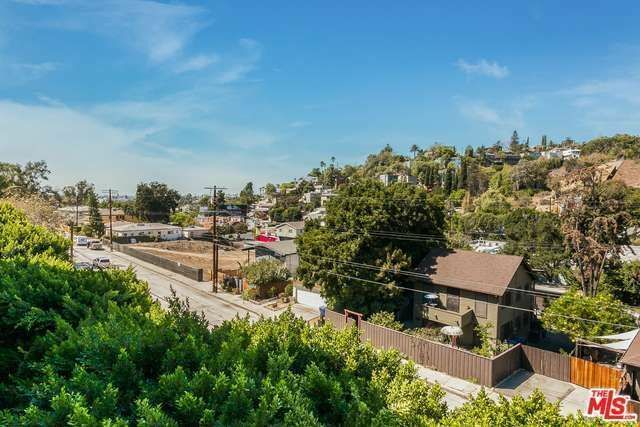 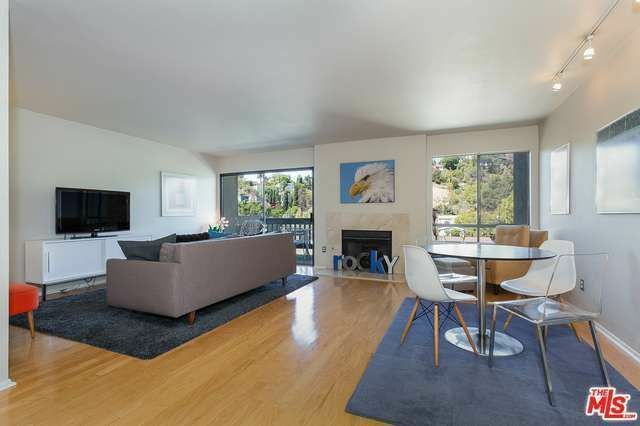 Just off the living room is an outdoor balcony that overlooks the landscaped hillside. 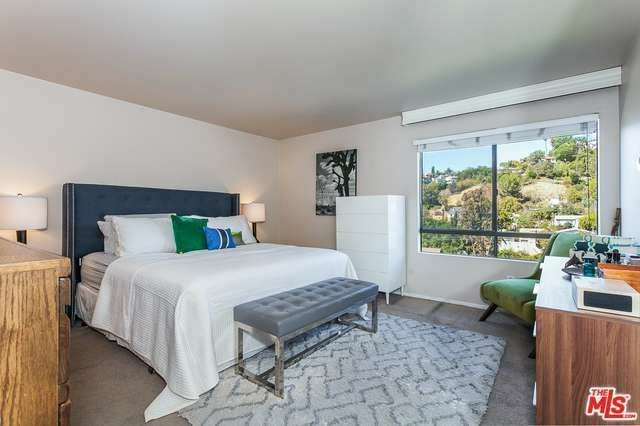 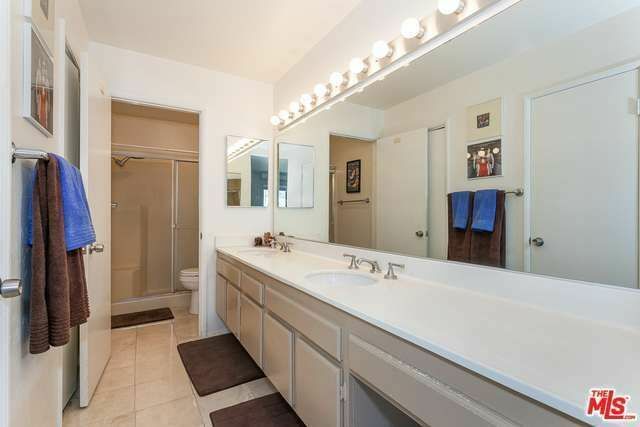 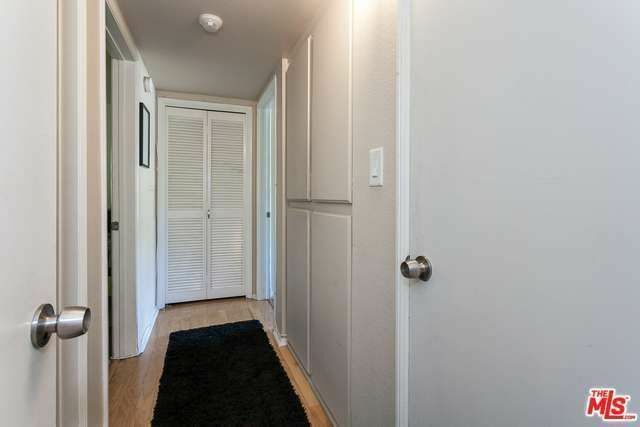 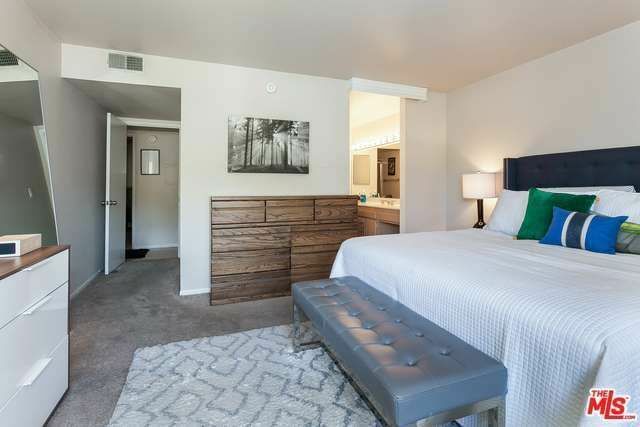 The spacious Master bedroom features walk in closets, double basin sinks with lots of counter top space, overhead lighting, tile flooring, large shower with built in bench, stackable in unit washer and dryer, central air & heat. 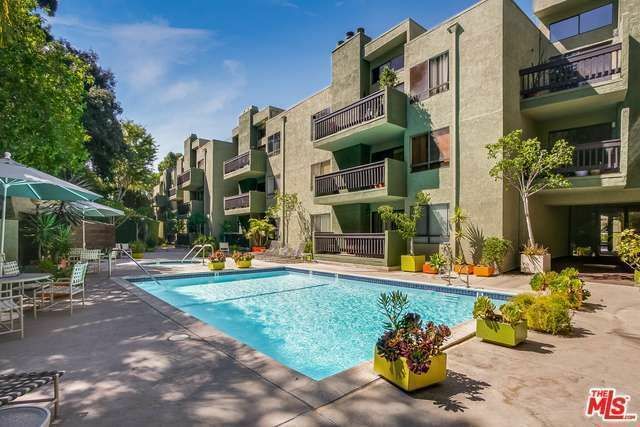 Building amenities include gated parking, swimming pool, spa, rec room, picnic area, private park and trails, picnic tables and barbeques, bike storage, 15 guest parking spots, A prime location just blocks away from Sunset Junction, Hyperion Avenue shops & restaurants, Gelsons, Trader Joe's, Whole Foods and Ivanhoe Elementary.